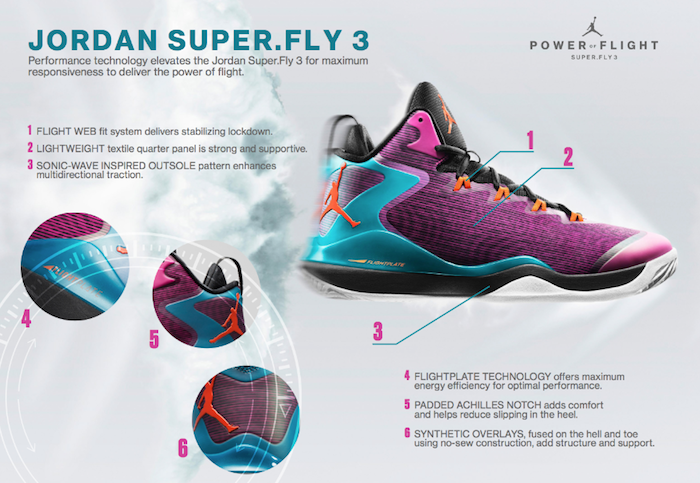 Just recently, Jordan brand unveils the 3rd model of the Superfly line which is the Jordan Super.Fly 3. 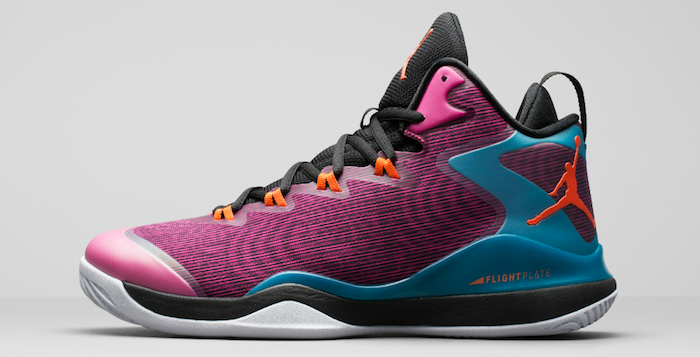 Blake Griffin will lace up on these when the NBA season opens this October. Returning are the FlightPlate that would accompany the Nike Zoom unit in the forefoot for more explosiveness. They have the FlightWeb which would help in the support department similar to the flywire cables which helps a more secured fit. The traction pattern is different and I hope they would bite the floor since it doesn't look as aggressive as the previous model. 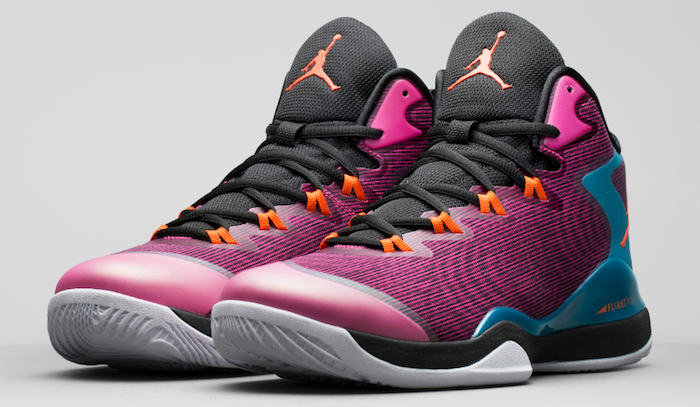 These will be Available in October for $140.